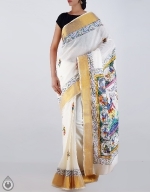 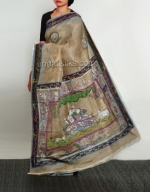 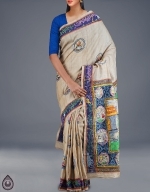 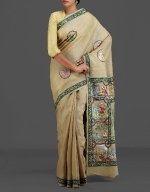 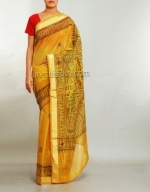 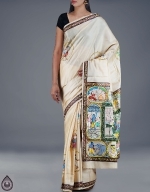 Wheat cream color pure tussar silk patachitra saree with matching cream blouse.This tussar silk sari has got all over multicolor hand pen painted dancing women postures along with tree design hand pen painted blue border on either side.And it has childhood Krishna Lela's patachitra hand pen painted designer pallu.It is perfect for wedding and party wear. 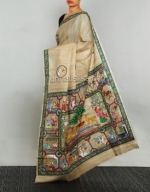 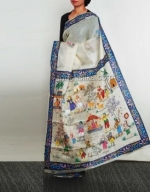 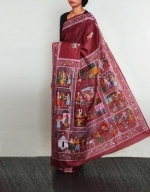 Craft Type : Patachitra Hand Paints. 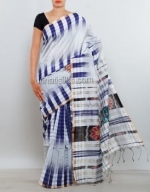 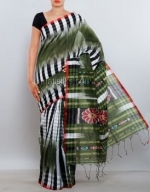 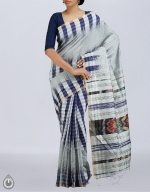 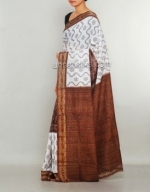 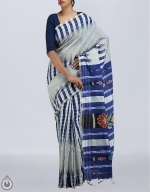 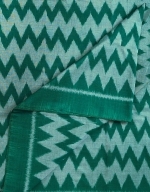 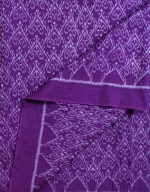 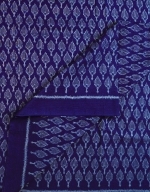 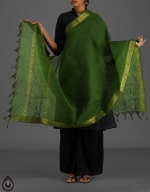 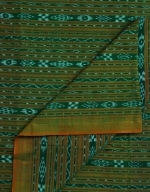 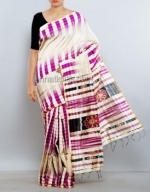 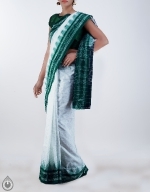 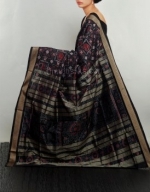 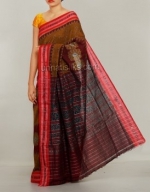 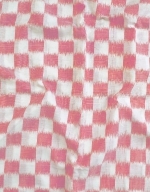 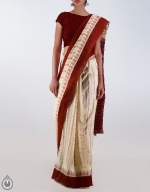 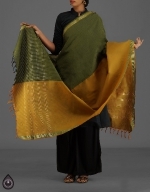 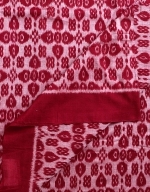 Fabric : 100% Pure Handloom Silk. 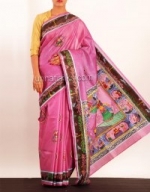 Measurement : 6.5 MTR(Inclusive of Blouse).